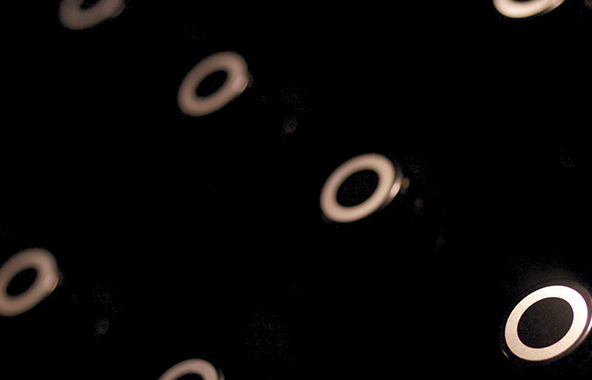 What goes round comes round: the everlasting modernity of Cassegrain. 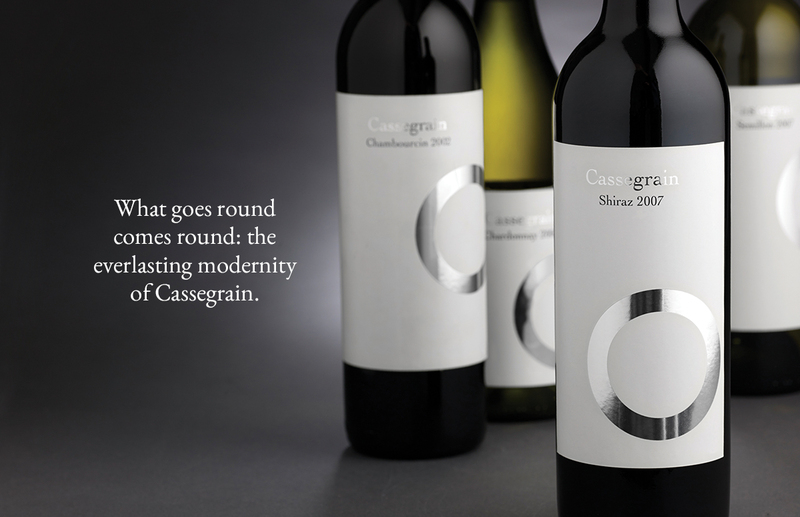 Cassegrain Wines is a winery in the Hastings River with a substantial proportion of its vineyards being farmed biodynamically. 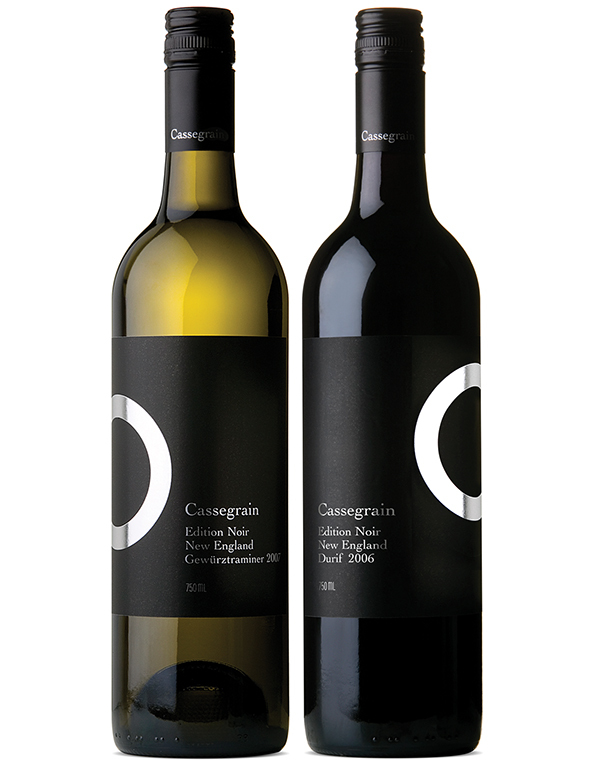 In 2003 winemaker John Cassegrain needed a label that would easily accomodate small releases of individual varietals. We designed a label with a silver foil circle which represented the cycles of nature which are essential to biodynamic farming principles. 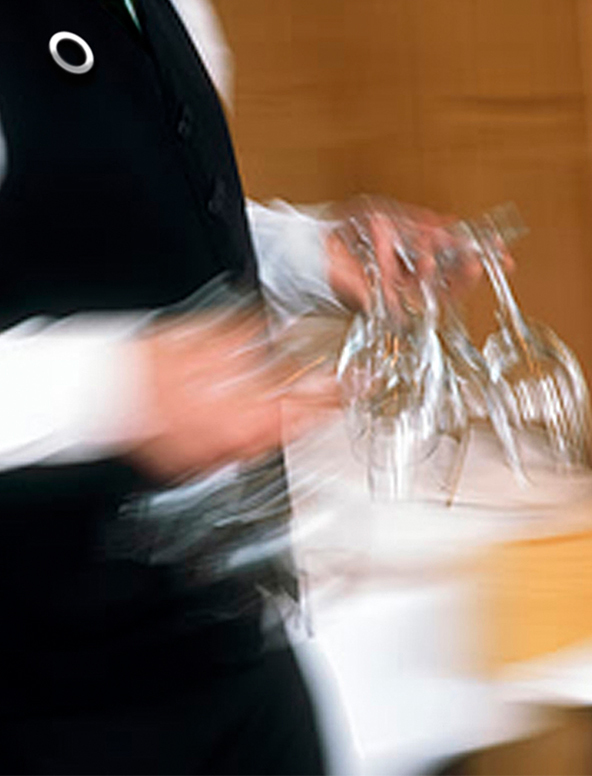 For each varietal the circle simply moves, creating a dynamic and kinetic shelf presence. 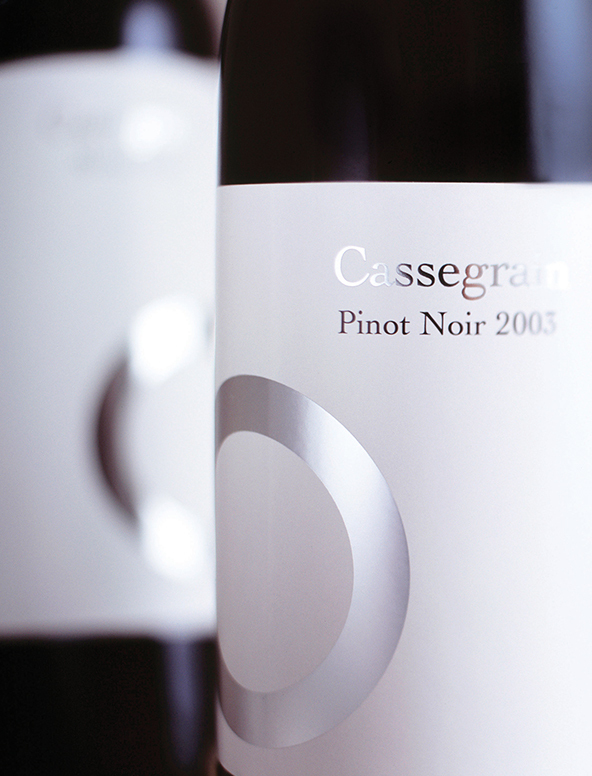 15 years later, Cassegrain is as contemporary as when it was launched: a true modern classic. John Cassegrain, Managing Director, Cassegrain Wines.